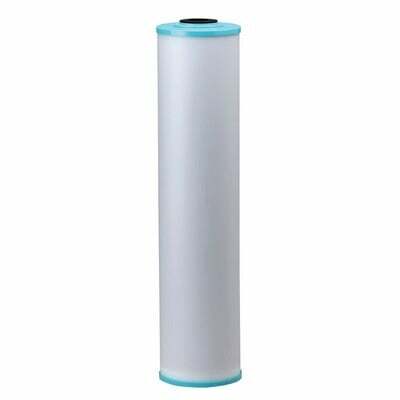 The Pentek WS-20BB Water Softening Resin Filter Cartridge provides a convenient cost effective way to soften your water at the exact point of need by using an FDA grade softener resin. 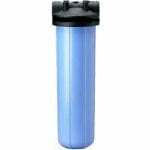 The WS-20-BB reduces hardness and scale deposits in your water. The WS20-BB should be used at Point of Use only. 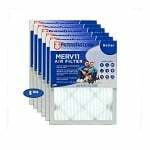 This filter can be used in any Big Blue Filter housing or other housing by Culligan / Pentek / Ametek / US Filter / Cuno /SpringHouse and others that require a 20" filter. To view the full specifications of this filter please see the WS-20BB product guide.